The distance between elements can be determined by the user according to his environment. Permits closely spacing of the array s elements. 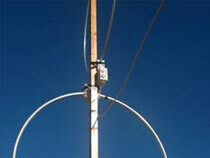 Existence of excellent wideband software defined radios (SDR) where the natural choice is a wideband antenna. To solve all these problems we decided to build a wideband amplifier which is able to use both electric and magnetic small antennas so that the user can choose the best antenna for his/her particular environment and propagation and to solve for himself an ongoing dispute as to which small antenna is better – the electric or the magnetic. 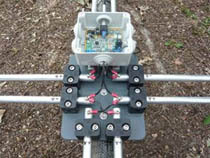 Building the appropriate small antenna is left to the user – this reduces significantly the costs and moreover – the user can build antennas with different efficiency: bigger or smaller loops, dipoles and verticals, crossed loops etc. according to his/her interests and needs. 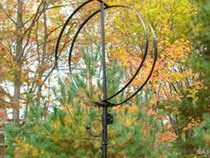 Also two mutually orthogonal loops can be switched thus making possible the use of the directional properties of the loop antennas to reduce selectively the man made noise sources or interfering stations. 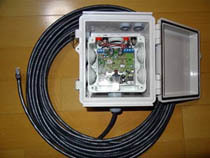 It is always an advantage to have several antennas which can be switched quickly in order to have the best receiving for the moment. 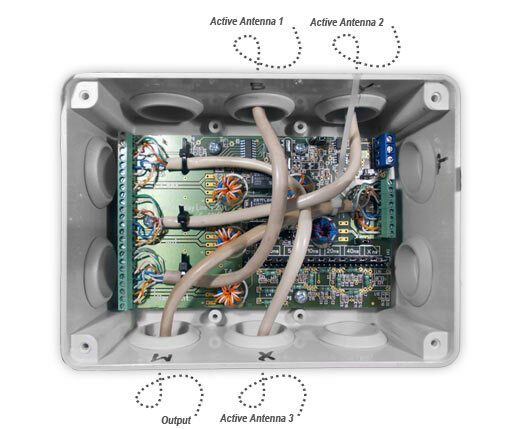 This amplifier is also capable to use a novel concept – crossed parallel loops which enables to increase substantially the sensitivity of the small wideband loops. 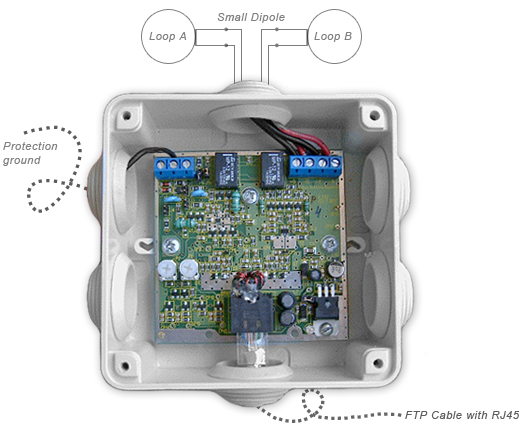 This amplifier combined with an appropriate small antenna has good sensitivity and a flat frequency response in a range of almost 3 decades. 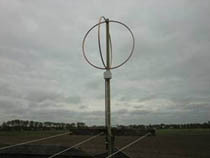 It is not a surrogate antenna and in certain conditions with properly sized loops and dipoles it will fulfill the requirements of the DX-ers. 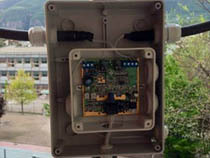 The immunity of this small antenna to a local man made noise is very good and in urban environment very often better reception can be achieved compared to larger sized antennas. 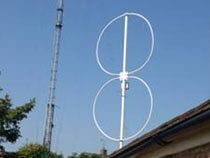 The active antennas can be combined to obtain single direction properties – the so called phased arrays. The basic principle is that the signal from one of the element is delayed with delay line and subtracted from the signal from the other element. A very important feature of these arrays is that they are inherently wideband. 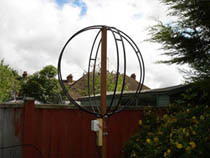 Also the distance between elements is small – it is possible to build directional antenna with very closely spaced active small elements which fits in a small yard even for medium wave band.